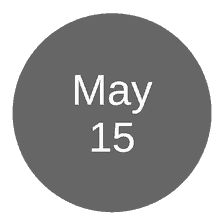 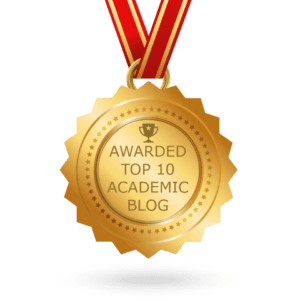 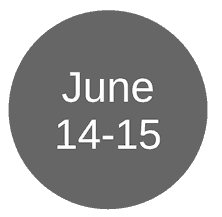 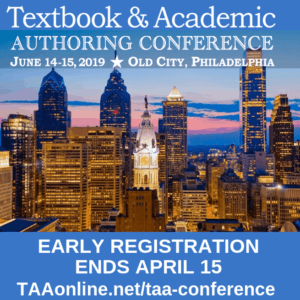 The awards will be presented during an awards reception at TAA’s 30th Annual Textbook & Academic Authoring Conference in Providence, RI, June 9, 2017. 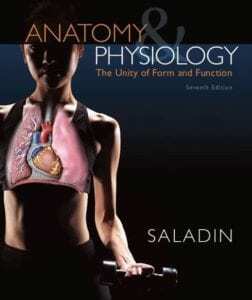 Anatomy & Physiology: The Unity of Form and Function, 7th ed. 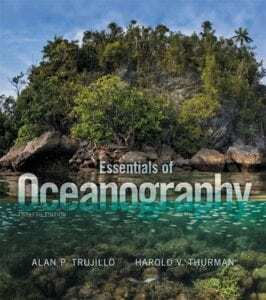 Essentials of Oceanography, 12th ed. 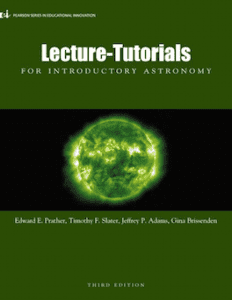 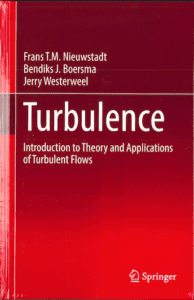 Lecture-Tutorials for Introductory Astronomy, 3rd ed. 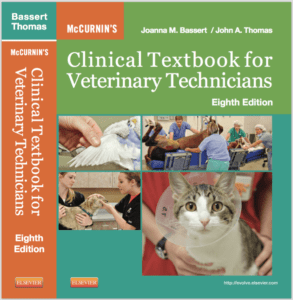 McCurnin’s Clinical Textbook for Veterinary Technicians, 8th ed. 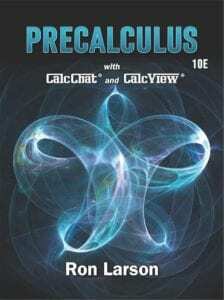 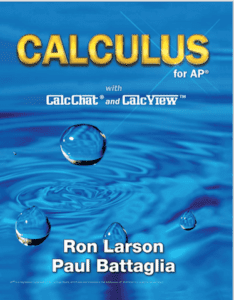 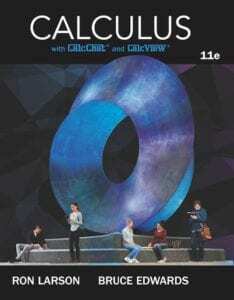 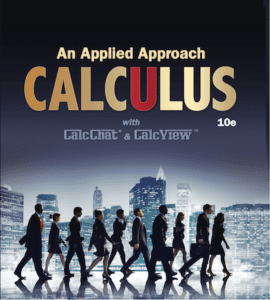 Calculus: An Applied Approach, 10th ed. 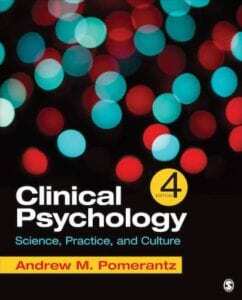 Clinical Psychology: Science, Practice and Culture, 4th ed. 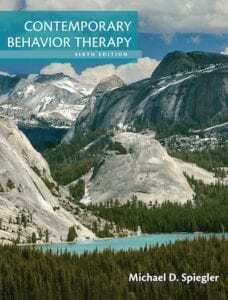 Contemporary Behavior Therapy, 6th ed. 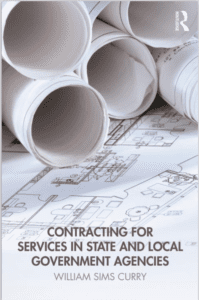 Contracting for Services in State and Local Government Agencies, 2nd ed. 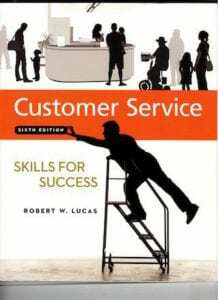 Customer Service Skills for Success, 6th ed. 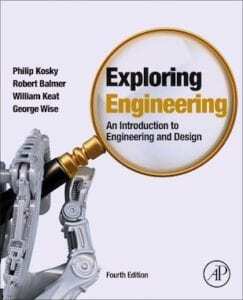 Exploring Engineering: An Introduction to Engineering and Design, 4th ed. 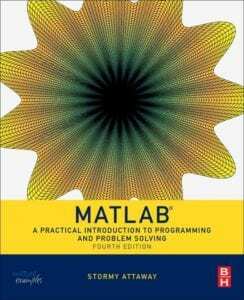 Matlab: A Practical Introduction to Programming and Problem Solving, 4th ed. 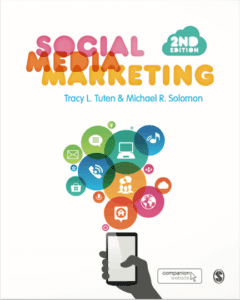 Social Media Marketing, 2nd ed. 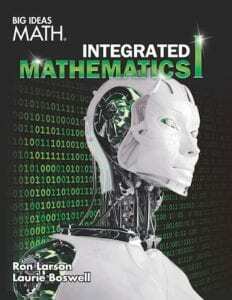 Big Ideas Math: Integrated Mathematics I, II, and III, 1st ed. 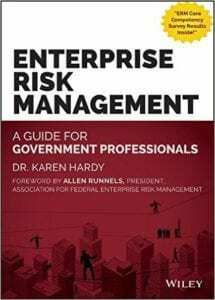 Enterprise Risk Management: A Guide for Government Professionals, 1st ed. 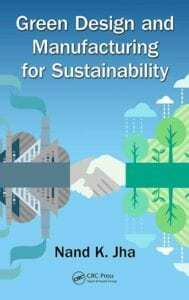 Green Design and Manufacturing for Sustainability, 1st ed. 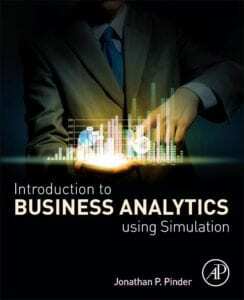 Introduction to Business Analytics Using Simulation, 1st ed. 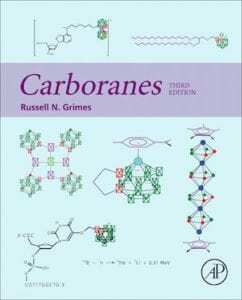 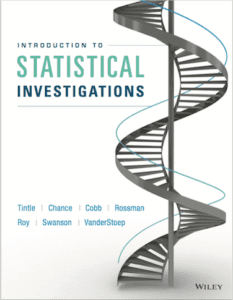 Introduction to Statistical Investigations, 1st ed. 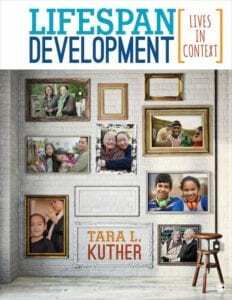 Lifespan Development: Lives in Context, 1st ed.